Transitioning Annalee our two year old from a crib to a Toddler Bed was a story in itself that I will share in the near future. But Transitioning from No Pillow to sleeping with a Pillow was such a smooth transition thanks to BedGear’s BG-X-Kids pillow line. BedGear has the right pillow to help your child’s needs. They have specific pillows for back sleepers,side sleepers, and even stomach sleepers! Annalee has always slept on her stomach, its just what makes her feel the most comfortable. I felt safe to know that she would feel comfortable and sleep better through the night. 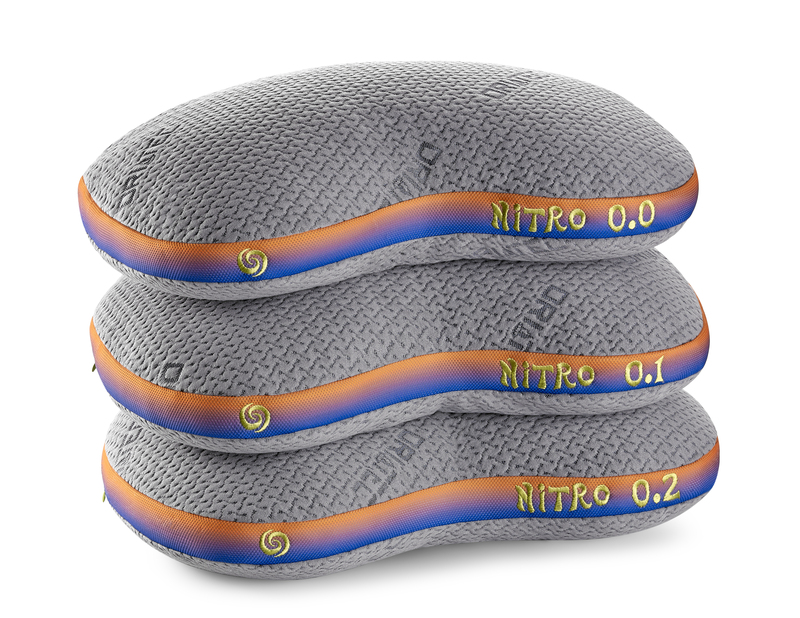 The BG-X-Kids Nitro performance pillows are perfect for stomach sleepers. They have a cuddle curve shape which provides perfect position for better sleep. All of BedGear pillows have the new Dri-Tec Technology which ensure to wick moisture and heat away from body temperature. No more flipping the pillow to the cooler side. My toddler seriously sweats when she’s sleeping just like Daddy. I love how you can customize your child’s Pillow by they body size and the perference of the position they sleep in. 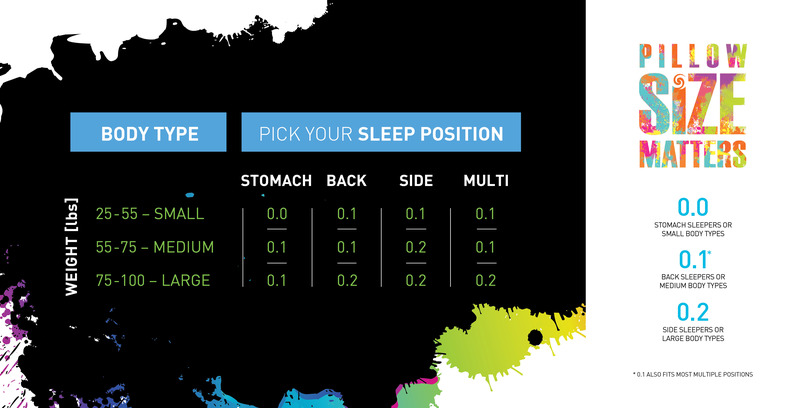 Here is this helpful chart to help you make a good decision on which BedGear Pillow is right for your child. 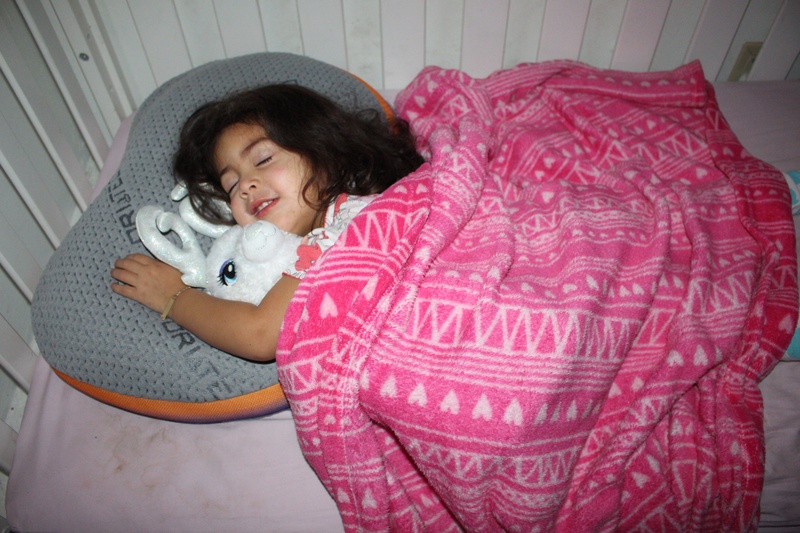 13 Responses to "Toddler Pillow Transition & BedGear Giveaway"
Yes my girls sleep through the whole night they are 6 and 4 years old. When they were a newborn all the way till 1 year old they would wake up about 3 to 4 times a night but after that smooth ride lol. Yes. My child sleep through the night. My daughter is about to transition to a toddler crib. It’s nerve wracking but exciting. It’ll be a new adventure for the family! Isabella , has her days where she sleeps through the night . For some reason she has been waking up around 4-5am every day . Usually she sleeps all through the night though . My son Isaac is breastfed and Co-sleeping with me , I feel like we sleep all through the night even though we still have a few night feedings. It’s so funny that I ran across your channel because I was JUST looking to transition my little boy. He’s a tummy sleeper too. That is genius! No idea that kids pillows where out there! I will look into this because when toddler sleep well, mommy and daddy sleep. Sleep is everything!